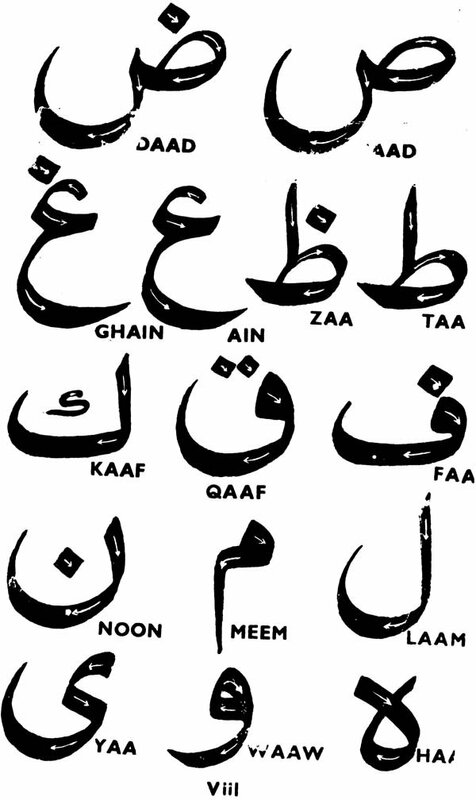 Arabic, the language of Islam, is spoken today by some 50 millions of people and, beyond this, has served for centuries as the sacred, literary and official language of Middle East countries. It is one of the international languages. 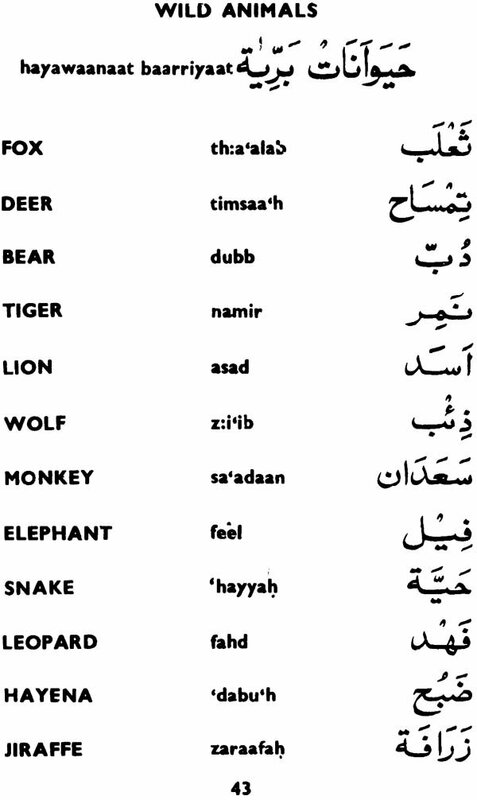 Arabic is a semitic language and so different from those usually studied in India and Europe. In this language the roots consist of unpronounceable skeleton of three consonants, called radicals, and these rots are not words. 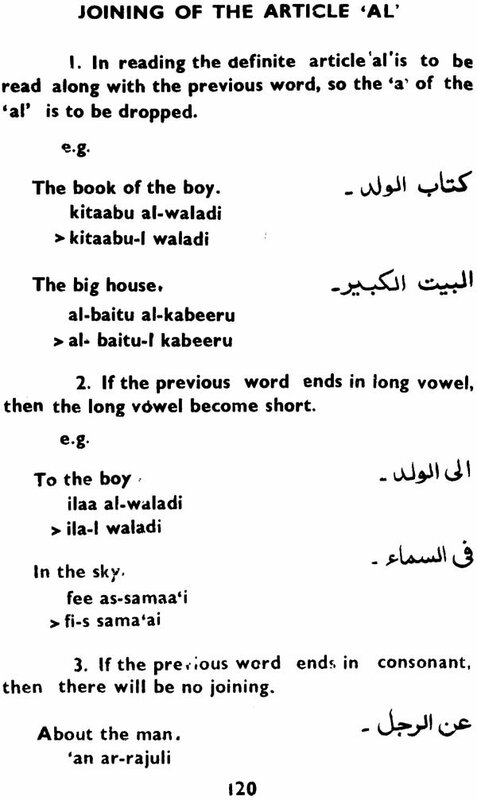 The addition of vowels, prefixes. 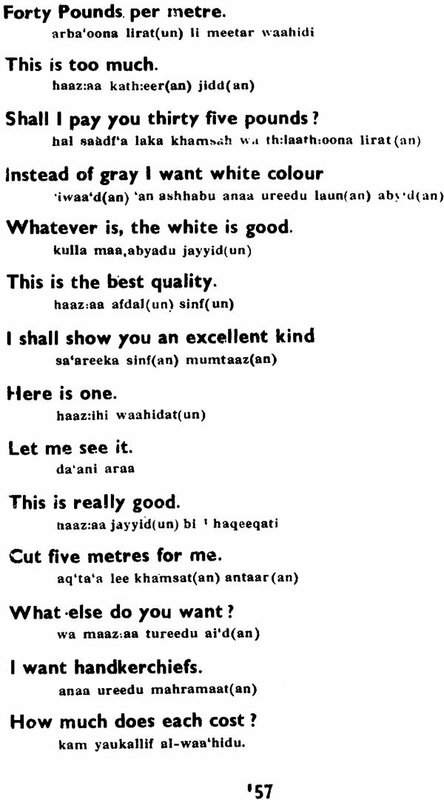 Suffixes to the root makes words. 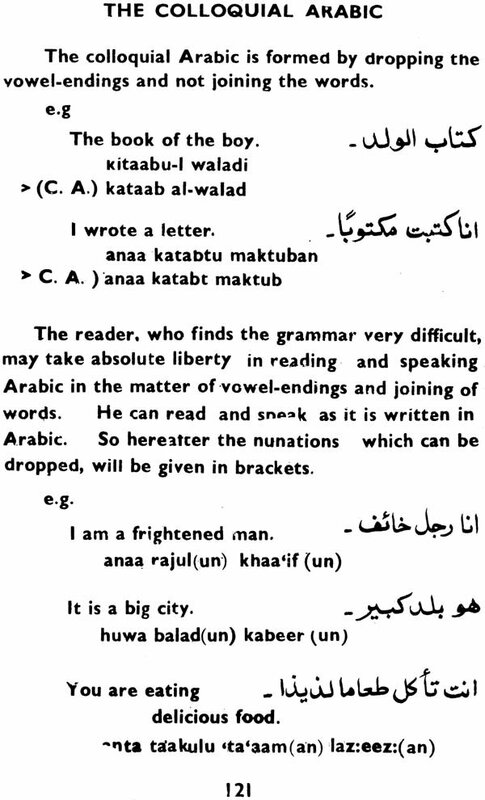 Thus in Arabic a root like 'k-t-b' 'write appears in words like katab' - he wrote, 'kaatib - writer, 'kitaab - book; and with prefixes 'ma-kaatib - place for writing, 'ma-ktab' - school, 'ye-ktub' - he is writing. 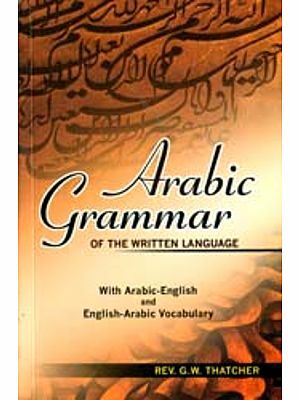 LEARN ARABIC IN 30 DAYS is written for those who wants to learn Arabic in their leisure time without any teacher. It will guide them to read, write, understand and speak few simple sentences of their own. To gain the full benefit of the book and its simplified system, it is essential that the notes gives at the end of the lesson should be carefully observed and adhered to. Any suggestion from experts or from the general reader for improvement of this book, will be highly appreciated. My thanks are also due to the authorities and to all my professional brothers for their support and appreciation of my works. 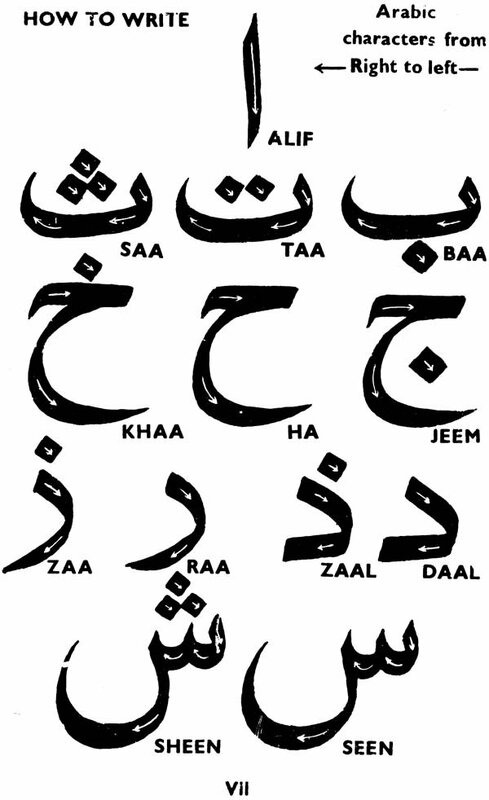 I want to learn Arabic to Urdu. 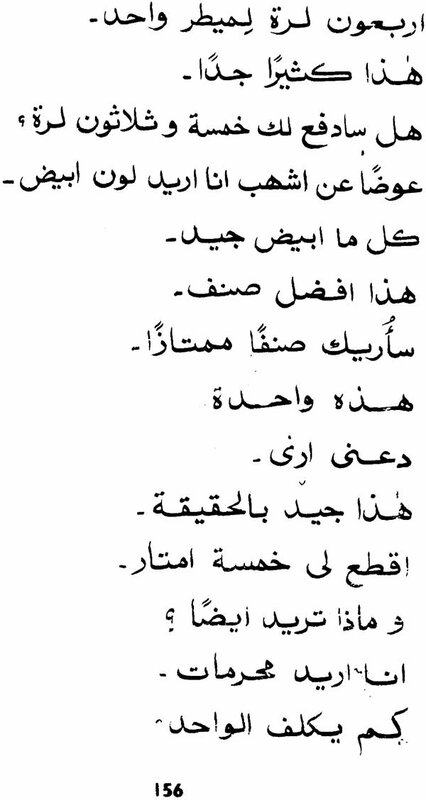 assalamo alaikom...Arabic, ... is spoken today by some 50 millions !!!! there are 22 arabe contries ...more thane 400 millions. 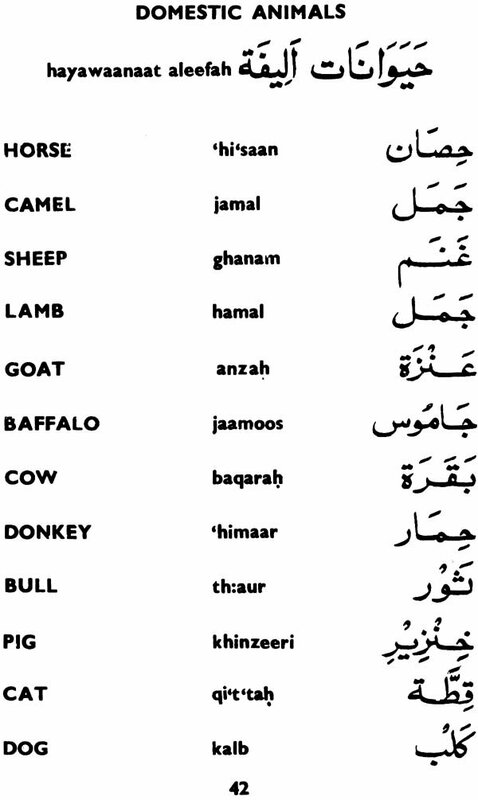 Arabic is spoken by over 323 million people worldwide as a first language, which is about the same as the number of native English speakers.